Thanks to the generosity of The Priddy Foundation, PETS is very excited to announce we will continue to fight pet overpopulation in our community and surrounding areas by targeting underserved areas. We are humbled to continue providing spays and neuters for only $10 for pet owners receiving government assistance. Pet owners are responsible for rabies vaccine if needed and proof of government assistance is required. New this year, is PETS ability to help with transportation through local transport for your pets. We have been picking up and returning pets from rural communities surrounding Wichita Falls from many years but will begin offering the same for pet owners locally. Transportation is a problem for many pet owners and we want to make sure anyone that needs our services has the ability to receive them. If you are on government assistance and do not have transportation for your pet, please let us know. Our new grant allows us to pick up your pet and return them at no charge to you. If you are NOT on government assistance and just cannot get to our clinic during our regular hours, call us for arrangements. 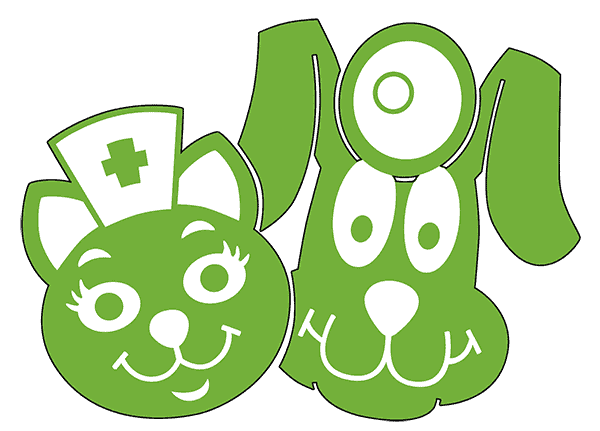 We will pick up and return your pet for surgery or preventative care for $10 per pet. We know our location and our hours are prohibitive to some but your pet’s health is important to us so let us help. Avoid the lines and the wait for just $10 by scheduling transport of your pet to and from our clinic.